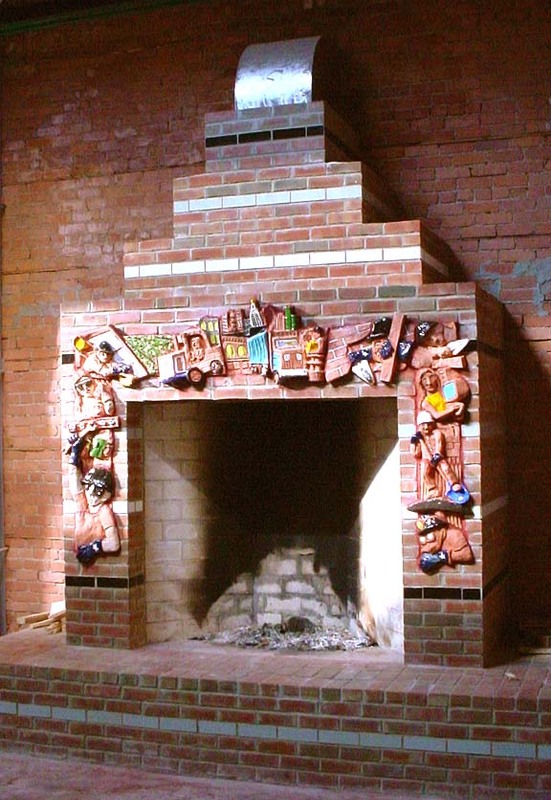 I thought you would see how the art turned out on the 60" fireplace. Enclosed please find a photo. By the way, I will use your pre-fab units from now on. The draw and reflective heat was amazing! A truely remarkable and easily assembled fixture. The owner is extremely pleased.